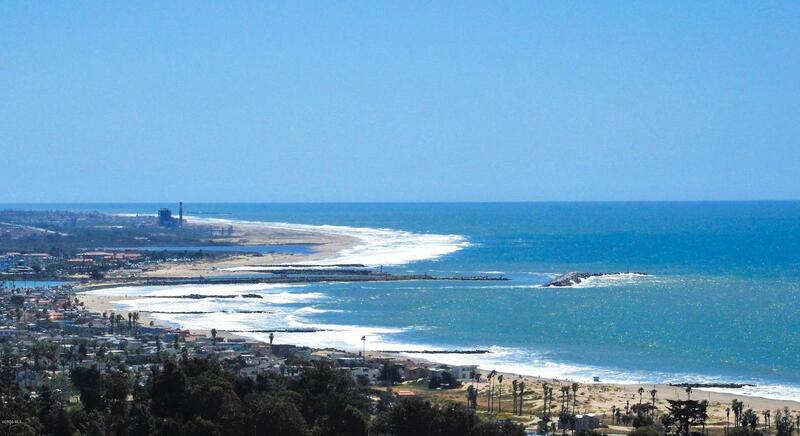 This is a once-in-a-lifetime opportunity to buy the most beautiful ocean view acreage on the Coast of California. 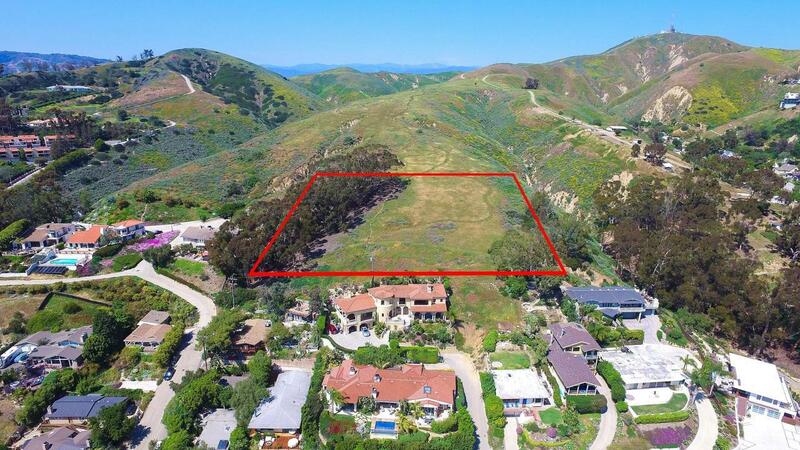 The West Ridge of Seamont Ranch is an approximately 2.41-acre parcel with panoramic ocean views overlooking the coastal Mission town of San Buenaventura (Ventura). 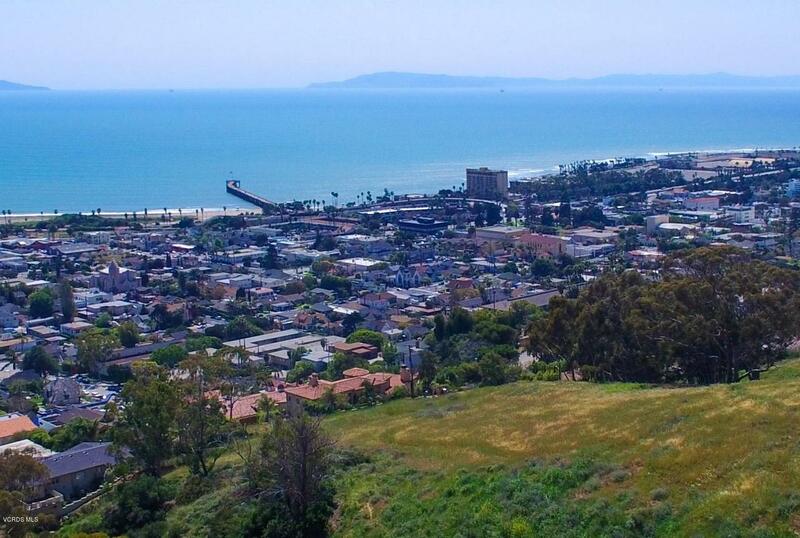 One of the largest available hillside parcels within city limits and within walking distance of downtown, this amazing nearly two-and-a-half acre lot has spectacular ocean, islands and coastline views--the perfect place for a private ocean view estate. Listing provided courtesy of Fred Evans DRE#00893591 of Re/Max Gold Coast Realtors and Victoria Pearson CA DRE# 01346067 of Re/Max Gold Coast Realtors.